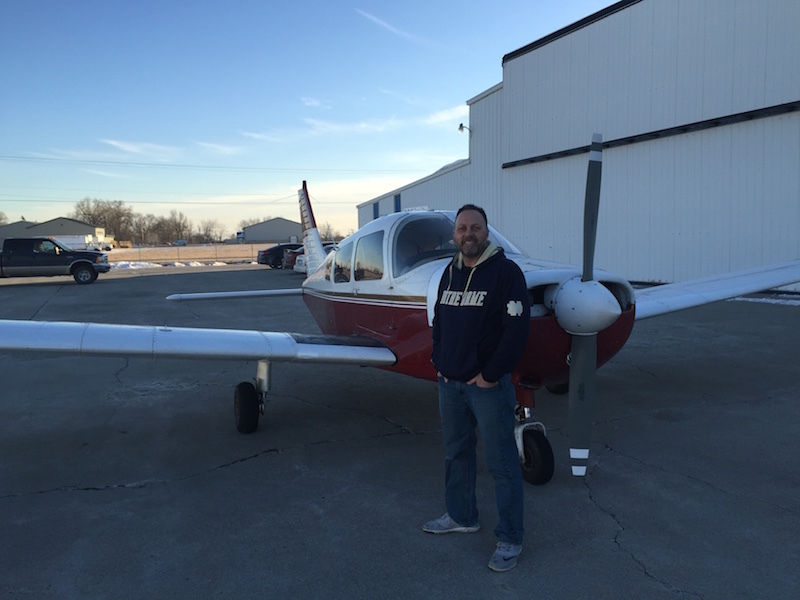 Josh Wittmer earned his Private Pilot License today. He passed the final exam (checkride as we call it) in record time. His skills were evaluated by an FAA Representative and found to be superb. Way to go Josh!